Journey to Loulé, a hilly region where small scenic villages and the seaside meet. Explore a medieval castle and its ancient ruins, a beautiful age-old garden and more rustic wonders. 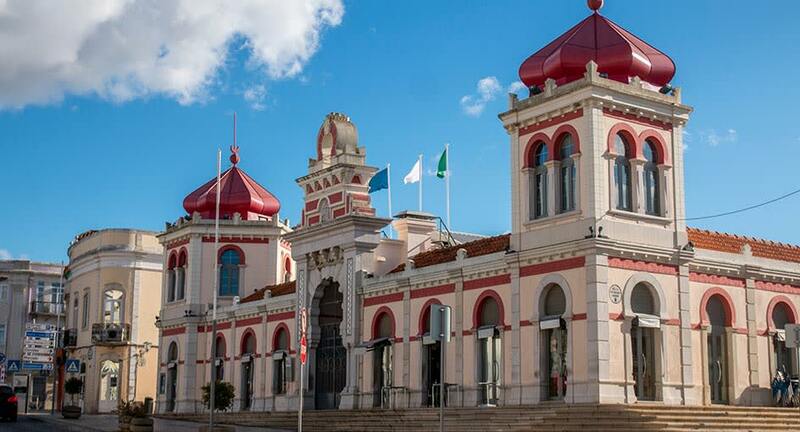 Visit a charming shopping street filled with traditional goods and discover why Loulé is regarded as the handiwork capital of the Algarve. The experience ends at the famous Loulé Market, a feast for the senses with fresh seafood, fruits and vegetables, artisan products such as local sauces, jams and honey, and more fantastic take-homes on offer.